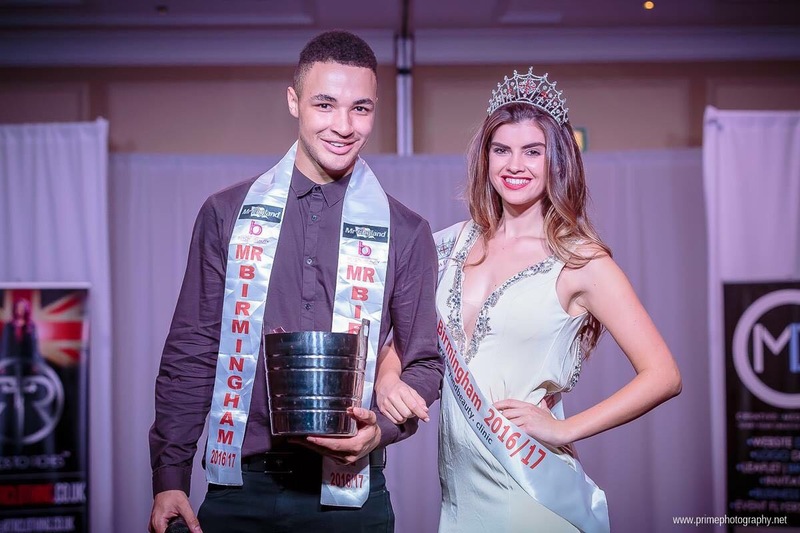 When you think fashion, you often think of Paris, Milan or even London, but all eyes will be on Birmingham this summer when models take to the catwalk on Sunday 25th June for the third annual Elite Fashion Show. Growing year on year, the prestigious event has attracted some of the world’s finest up-and-coming designers, as it raises thousands of pounds for charitable causes. The brainchild of former Mr Birmingham Joshua Williams, the event will host national and international designers, as they showcase a selection of their stellar designs. As well as providing the designers a catwalk for their new seasonal numbers, top models will be strutting their stuff alongside professional artists and performers at the sell-out event which aims to raise £1,000 for Birmingham-based charity Love Brum, which distributes funds to local good causes voted for by supporters. Special guests on this night include international Armani and Dolce and Gabbana runway model and fitness trainer, Vince Azzopardi, who will be joined by The X Factor 2016 stars Bradley and Ottavio, aka Bratavio. There will also be performances from Pitch Battle star Connor McKenna and international dancer Shelley Anderson, and appearances from First Dates‘ Danny Bennett, Big Brother celeb Mark Byron, top fashion blogger Loren Green; and celebrity hairstylist Jamie Birmingham. Organiser Joshua, 19, said: “The show is still keen to hold its status as Birmingham’s premier fashion show. In previous years our designers have gone on to feature in Paris Fashion Week and London Fashion Week. The show’s official after-party is being hosted at Birmingham’s newest exclusive club Etiquette, housed in The Arcadian, where DJ Damon Hess will take to the decks. The Elite Fashion Show takes place at the prestigious MacDonald Burlington Hotel in the city centre and has this year been proudly sponsored by wi-fi app Global Connect and by Irwin Mitchell solicitors, in association with Safety in Beauty. Tickets are now sold out.